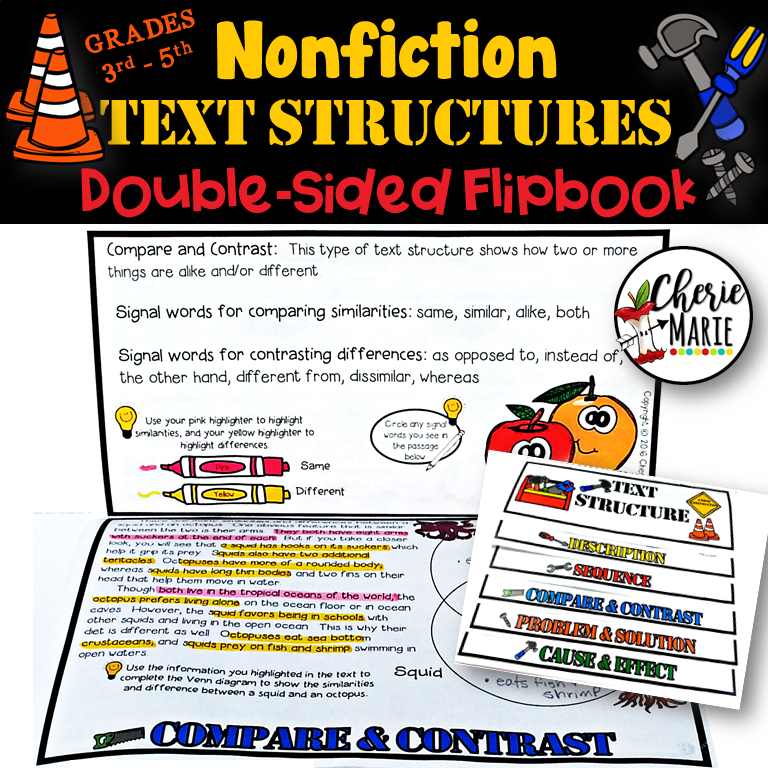 This easily constructed, all-in-one resource provides multiple lessons using 5 non-fiction passages. All passages focus on one high-interest topic. 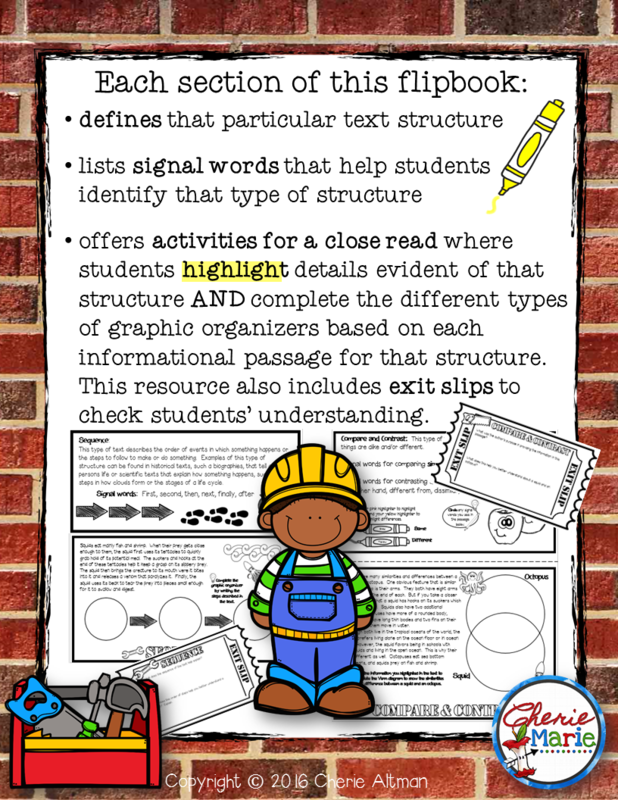 However, each passage utilizes a different text structure to present information. 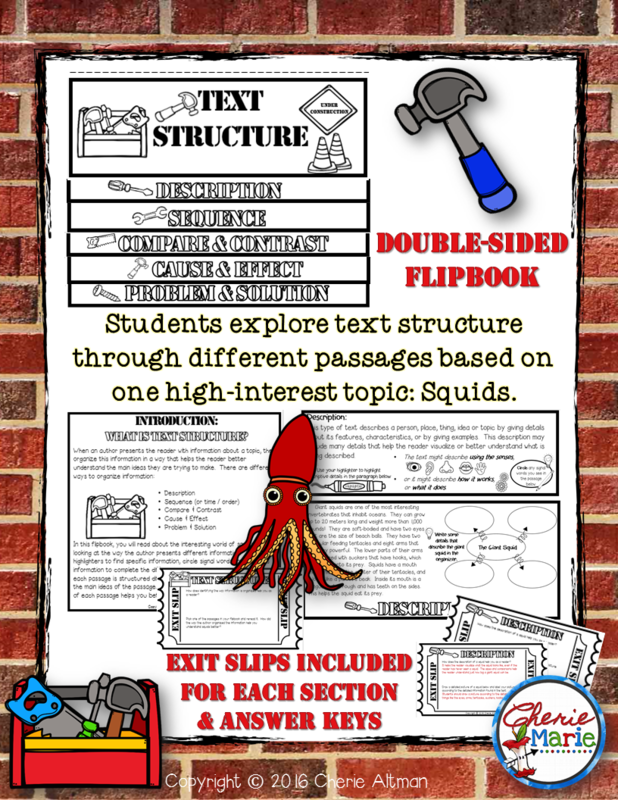 Through the passages and activities in this flipbook, students will explore the different organizational structures of informational texts, how authors use a specific structure that is best suited for presenting ideas to the reader, and how the organization of these ideas helps the reader make connections between key details to determine the author’s main points or ideas. 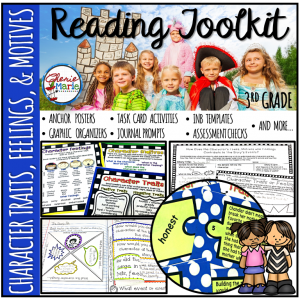 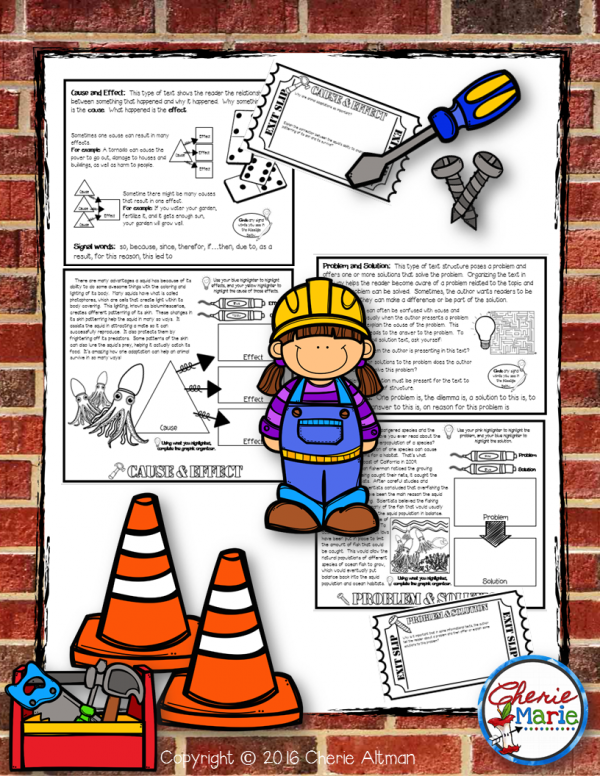 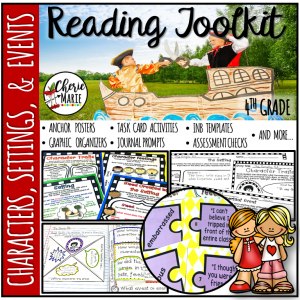 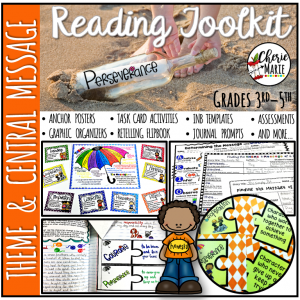 After completing the lessons in this flipbook, students can keep this anchor resource in their reading folders to use throughout the year as a reference to assist them with future activities that explore this standard. • Exit slip keys are included for possible answers.